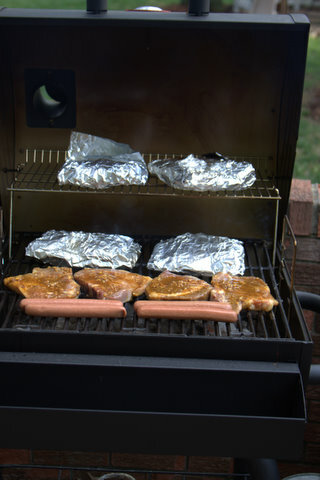 When I grill I want the WHOLE meal to be on the grill. 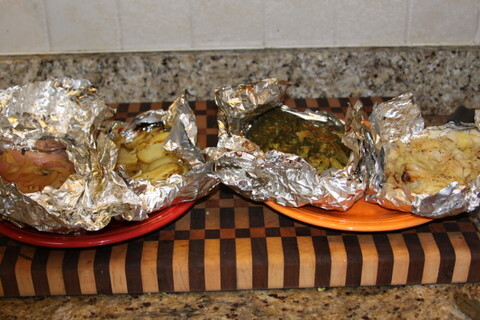 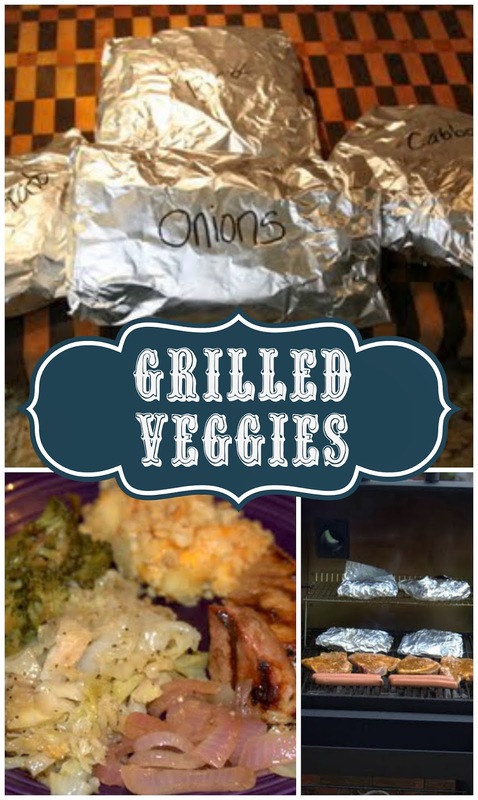 This Morning I got everything cut and in foil and ready for dinner tonight since I knew we would be busy all day. 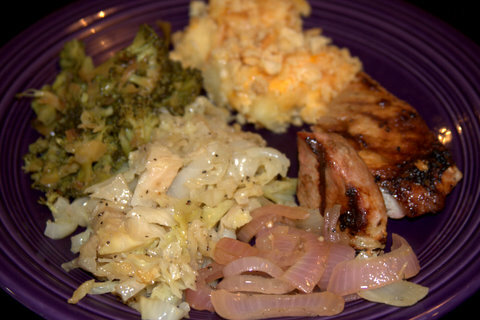 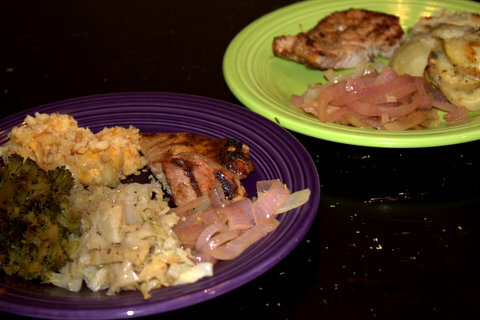 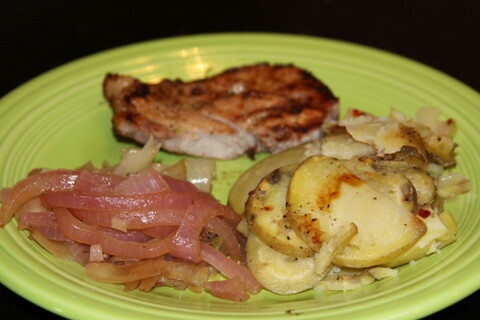 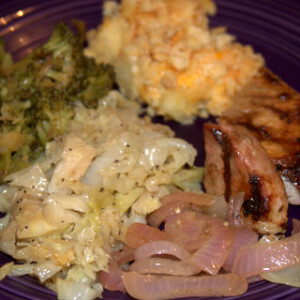 Tonight I had Grill Cabbage http://recipeswelove1.blogspot.com/2011/03/grilled-cabbage.html broccoli http://recipeswelove1.blogspot.com/2011/03/favorite-broccoli.html and grilled pork chops http://recipeswelove1.blogspot.com/2011/04/grilled-porkchops.html along with grilled onions and potatoes. 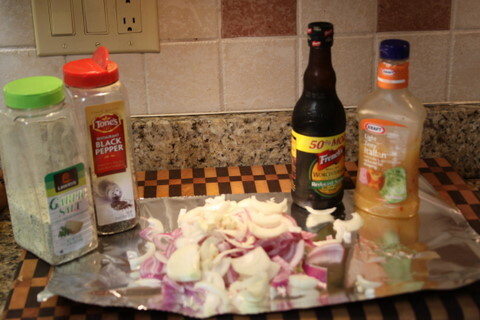 You can take this method and use for many other veggies, mushroom, peppers, cauliflower etc, or ever mix them up in the same packet and have one per person. 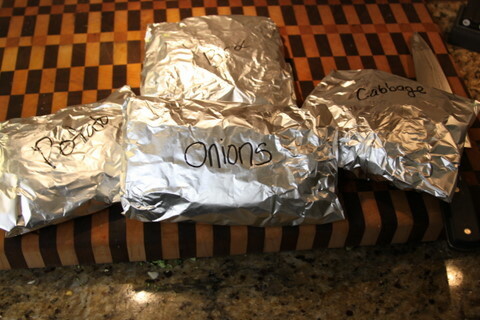 My husband is not a big veggie fan so I do my separate so we all get what we like. 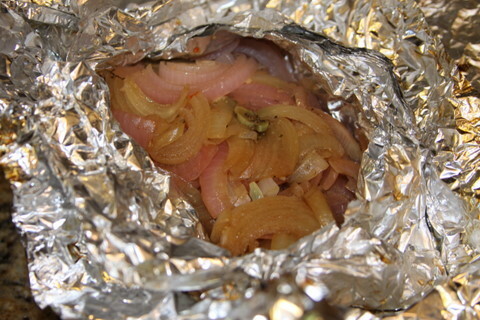 Mix all together and wrap in foil (I use two layers to help from losing the juice) and grill till the packet becomes soft. 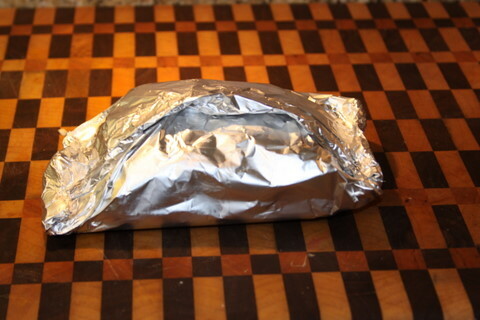 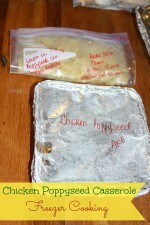 Mix all together and wrap in foil (I use two layers to help from losing the juice). 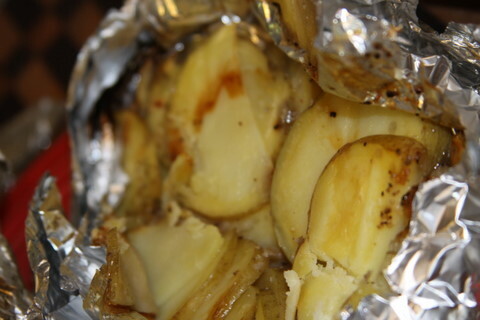 Potatoes and onions take longer than most other veggies. 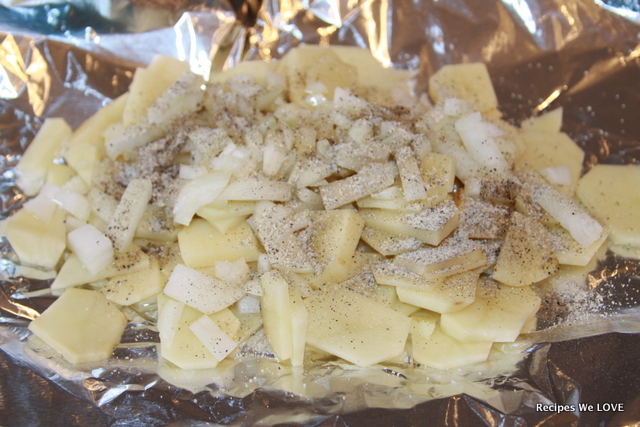 When doing more than one I label so I dont' cook the broccoli too long and the potatoes not enough.